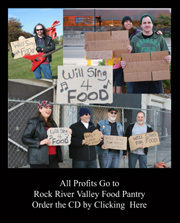 A lot of times musicians will give a lot of lip service to various charities. 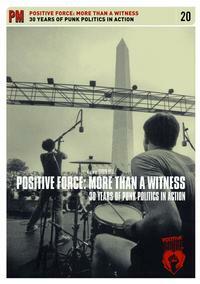 Positive Force, though, is an organization made up of punk bands with the intent of really making a difference in various causes. This is the story of the organization. It is told with footage of many of the acts involved along with interviews and more. This is not your typical music documentary. Indeed, the scope is a lot wider than that. This is a very cool documentary. It’s something that should appeal to people within the movement and scene, but also to those outside of it, as well.